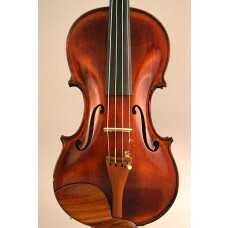 French violin by Amedée Dieudonné - Paris. 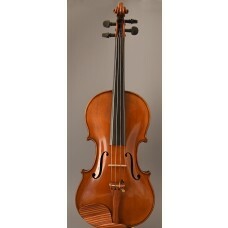 A beautiful certified French violin made by Amedée Dieudonné. This French master violin is a magnificently crafted instrument that was patterned after Guadagnini. DIEUDONNÉ, Amédée Dominique was Born in 1890, and worked from 1920 Mirecourt France. 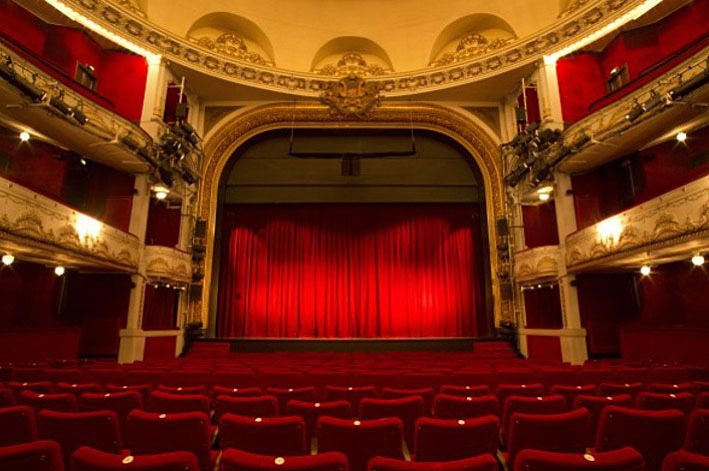 Pupil of Bazin. Worked for Darche in Brussels. 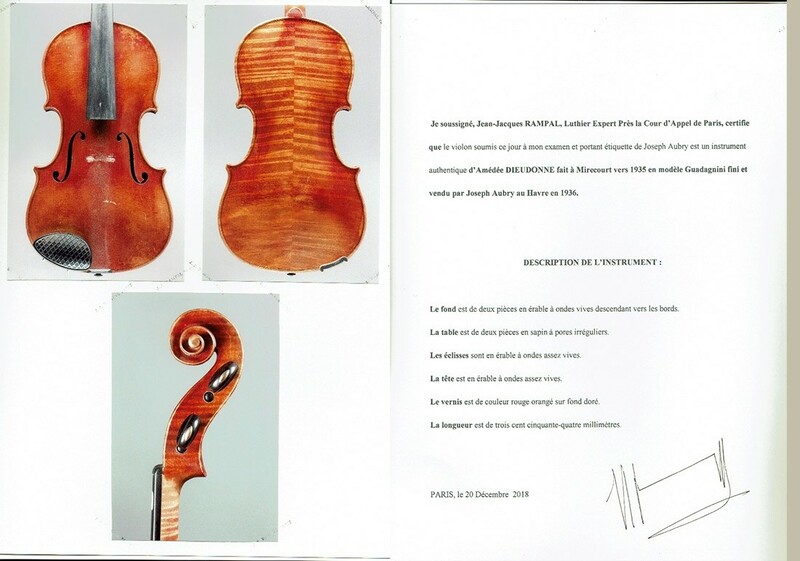 This beautiful Dieudonné violin is wearing its original label, and comes with a certificate of authenticity, by JF Rampal in Paris. 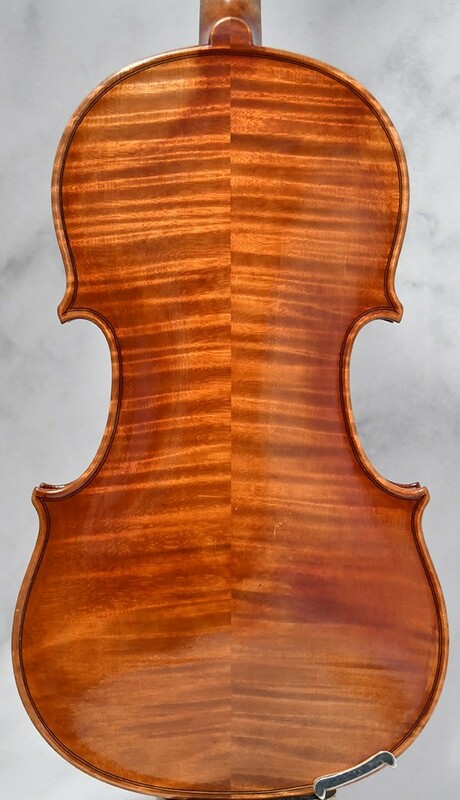 A very beautiful violin - made in 1935 The beautiful layered varnish is attractively textured with an orange-brownish colour. 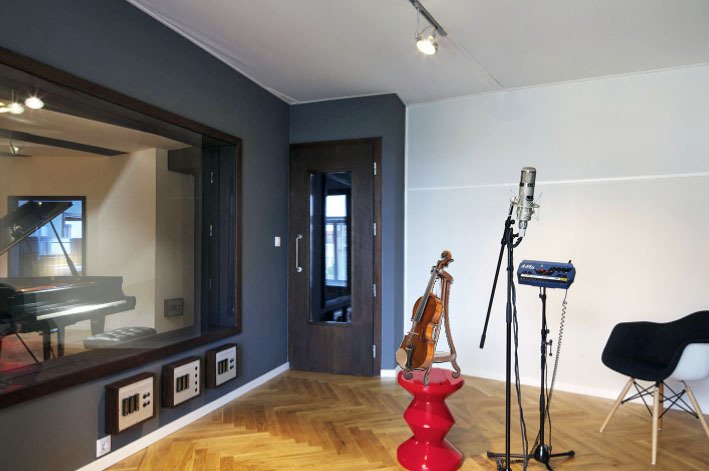 The sound is open but warm, well projected and strong. 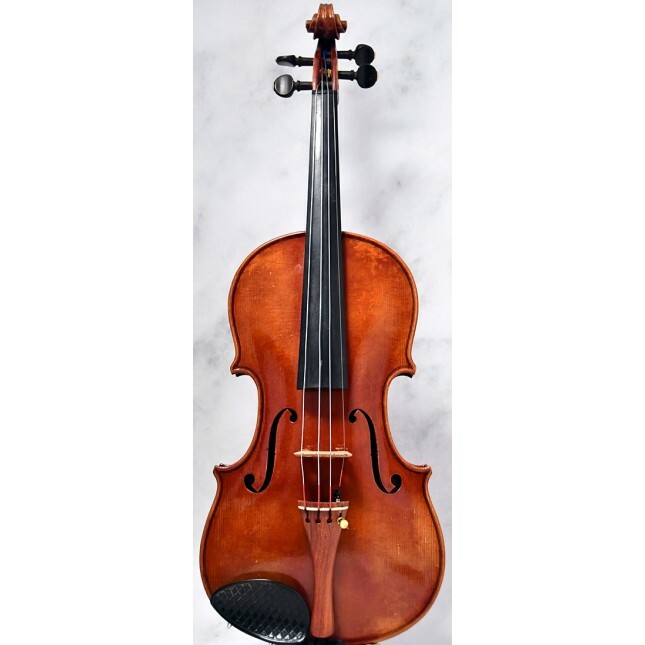 The violin has a balanced tone in all the registers of the violin. 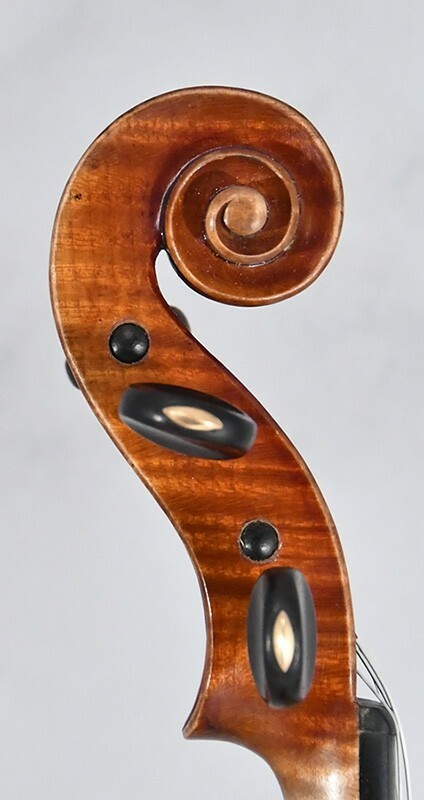 length back: ca. 354 mm (4/4 size).